Investing in the development of your website, online store, app or business concept can be daunting. By understanding a product or business concept before diving into development, we help you evaluate and make informed decisions before investing further time and money. Our website prototyping services allow you to view an interactive design and help trigger new ideas to confirm which direction to take in development. Or by developing a Minimum Viable Product (MVP), you can deploy a pared down version of your product to test the viability of your business concept before committing further. Both solutions help our clients visualise, clarify, define, validate and provide feedback on a design before the end solution is developed.If you are looking for professional website prototyping in Melbourne, and anywhere else across Australia that will deliver the results that you need, choose the experts at Newpath Web. A digital prototype is an interactive design or wireframe that includes site navigation and interactions. As part of the design process, our specialists can deliver interactive user interfaces that bring your idea to life and reveals how your site or app will behave in a real-world setting. A minimum viable product (MVP) is a minimal form of your complete product that can be used to validate your business idea. By offering the core set of features rather than the complete product, you can test key ideas, gather user intelligence, get your product to market quickly, and keep costs down. From beta app launches for market research and dummy websites to check a business idea’s viability through to launching a first version product or eCommerce sites with one product, our Melbourne prototyping service will help create stronger, more successful final products. 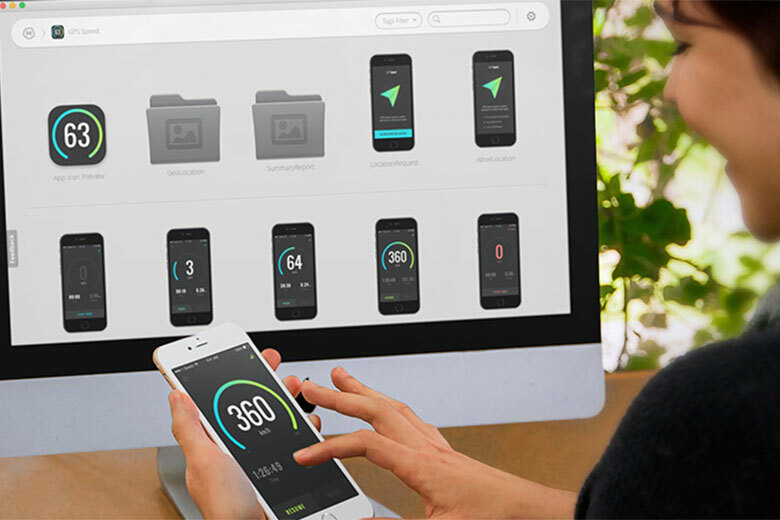 We offer iOS and Android app prototyping. This process helps you gain a real world feel for your app before moving into the development phase. Our UX/UI designers work with the principles of usability along with the requirements of the business to clarify and define your final design. Choose Newpath Web for expert mobile app and website prototyping across Australia.